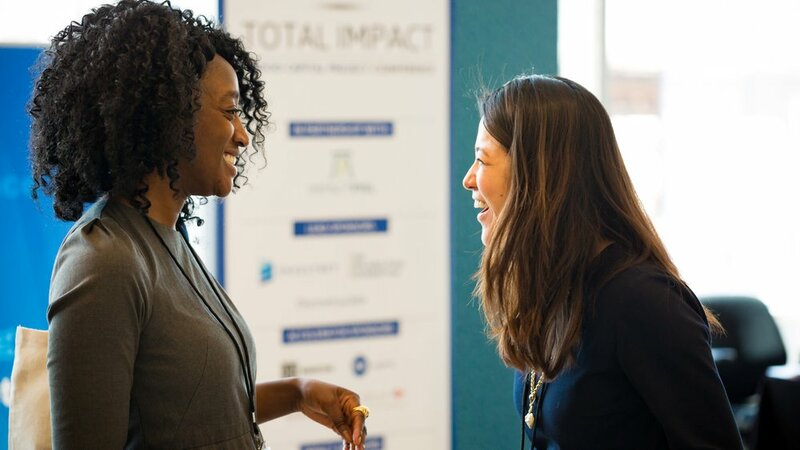 In its second year, Total Impact Philadelphia will convene those who want to gain actionable and executable information on impact investment across asset classes. In addition, in partnership with key Philadelphia stakeholders, we will highlight place-based opportunities and the impact success stories of the greater Philadelphia area. Total Impact is a multi-city series providing practical impact education and impact strategies to advisors, investors, family offices, wealth managers, and HNW individuals who are interested in aligning their investments to their values and mission. Total Impact will provide you with the tools to deliver on both your financial and social goals and welcomes practitioners of all levels, from curious newcomers to established experts. The Total Impact conference is for financial advisors, wealth managers, family offices, and any investor interested in aligning their portfolios with their social values. We are bringing together impact investing experts, academics, and development leaders to demonstrate how to build impact portfolios. We believe the financial services industry has the tools to solve some of the world's biggest challenges and we would like you to join us.